A grassroots approach to success starts with an open mind and the willpower to build a business without reservations. Fatback did just this. Consumer spending habits have proven that branding alone can push great products to the level of cult status. 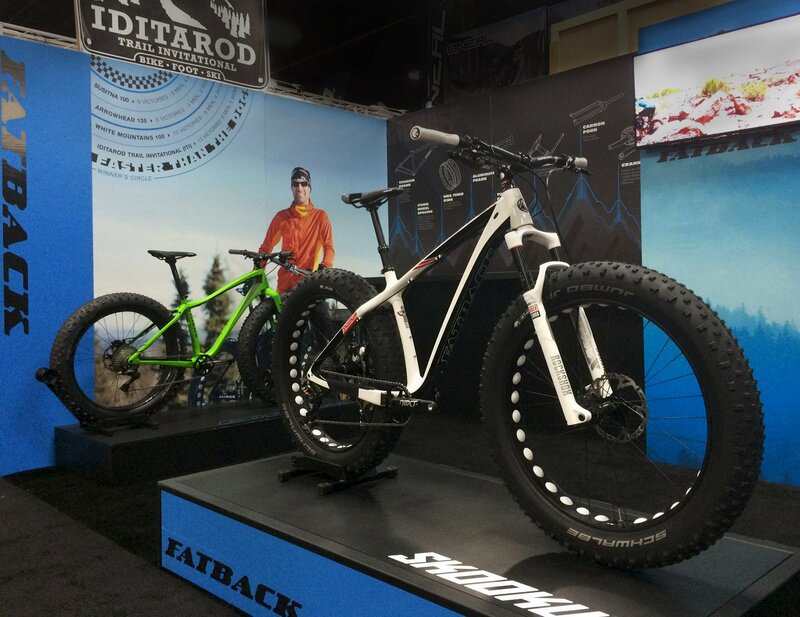 So, that is exactly what Greg Matyas, owner of Fatback Bikes, needed to do with their successful line of bike frames. First, we completed a thorough competitive analysis that exposed several gaps in the fat tire bike market. Then, we jumped into the design phase of the project. We then explored targeted ways to leverage these findings in Fatback’s marketing materials, copywriting and ultimately in their branding. Throughout the design process we kept a focus on Greg’s business model of keeping things simple and out of the mainstream. The resulting identity, illustrated components and head badge design not only set a unique feeling for this emerging brand but place it as a forerunner in a quickly emerging market of fat tire all-terrain bikes. While Fatback was already selling online, they wanted to integrate their point of purchase software. Their goal was to streamline their sales both online and in-store. We designed a website that would seamlessly integrate with Lightspeed eCommerce. 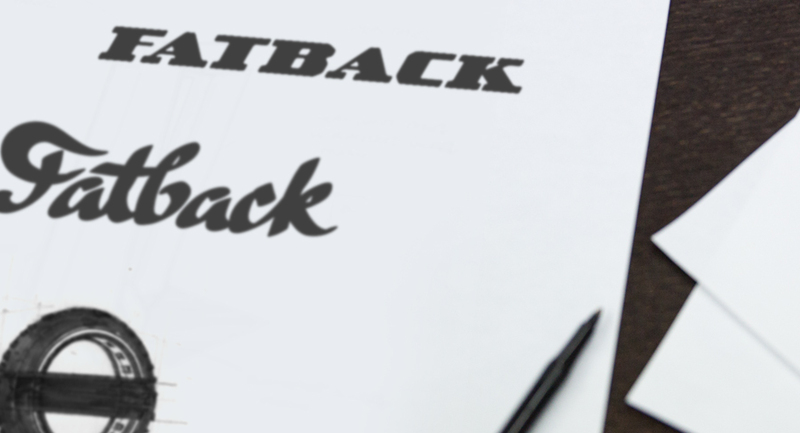 We also took this opportunity to feature the company growth and brand culture Fatback had developed over the years. Large lifestyle imagery and a timeline of their product history are main features. After doing competitive research, we designed a simplified product page that allowed the user to easily switch components on each bike build. This process was designed to improve usability on the consumer end as well as fuse with the POS system in Fatback’s store. 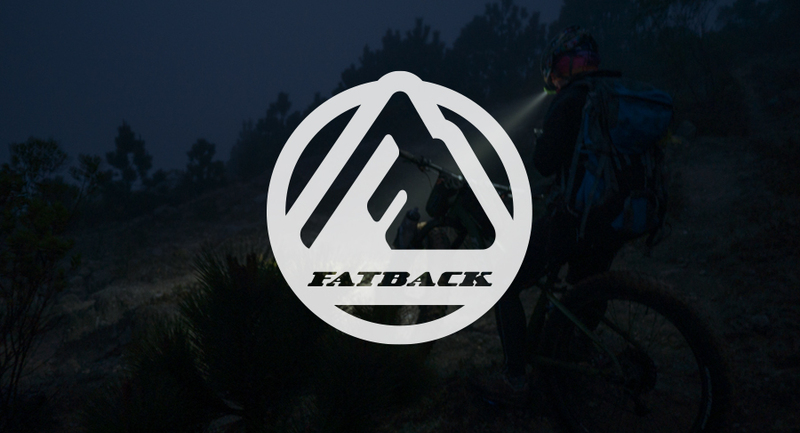 Fatback also wanted a place to showcase experiences on their bikes. This brought the Adventure section to the scene, which exhibits breathtaking photography and video from their travels. Like all of the sites we produce at Humid, this website is responsive and powered by a leading content management system that allows administrators to author new content with ease from any web browser.